The accountancy landscape is being transformed by the tech revolution. HMRC’s "Making Tax Digital", though delayed, will be upon us soon and requires businesses to keep digital records. 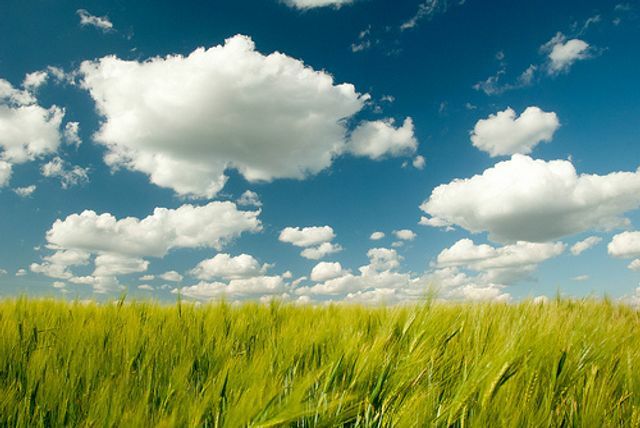 Are you aware of the benefits of cloud accounting for both you and your business? Sector specific add-ons allow you to link other digital platforms directly with your accounts. Our team at Creaseys can help you find cloud accounting solutions tailored to the particular needs of your business.